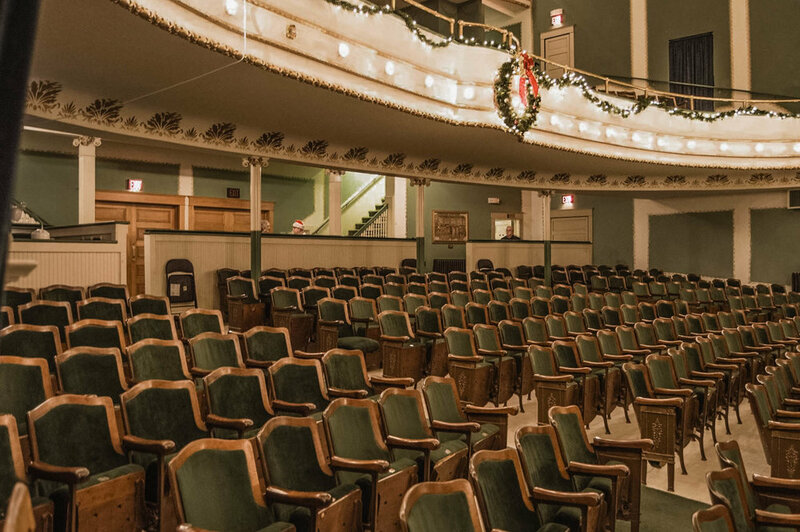 Built in 1907, the Brown Grand Theatre is a beautiful, restored historical theatre, opera house and performance arts center in Concordia, Kansas, now available for filming. 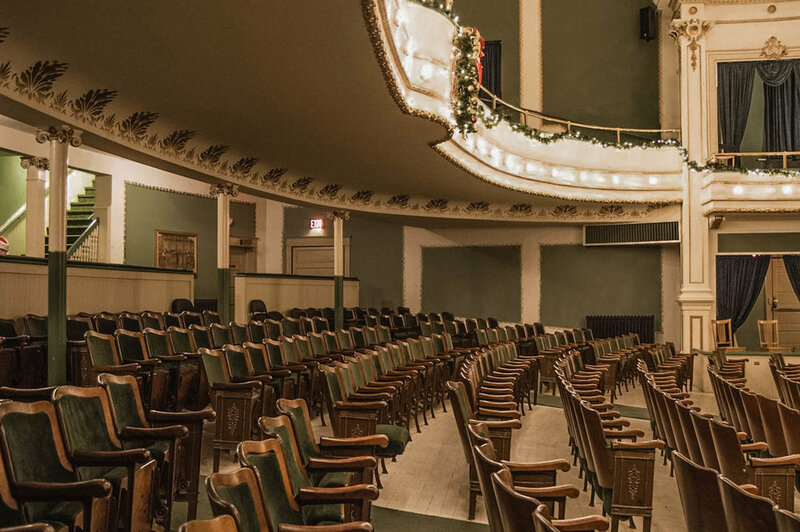 Modeled after the Ford Theatre in Washington, D.C., the Brown Grand Theatre has hosted to many paranormal tours and would make a fabulous, unique setting for your production. 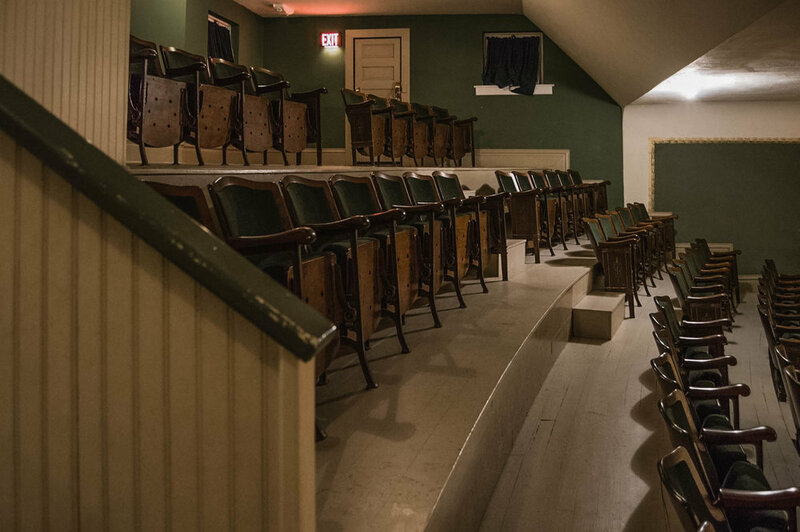 Contact the location today to reserve it for your next film project.